Los Angeles, land of dreams…where people become stars! Los Angeles is the second largest city in the United States… but the entertainment capital of the world. In our Los Angeles Vacation package, you can visit Hollywood, Beverly Hills, Disneyland, Universal Studios, Venice Beach and Santa Monica. Los Angeles has something for everyone! Shop (or just window shop) on famous Rodeo Drive, walk the famous ‘Walk of Fame’ in Hollywood and experience the “freak” life on the Venice Beach. Appreciate high culture too? 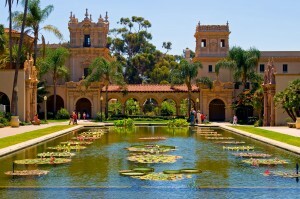 Explore the grounds of Getty Center or modern art at LACMA. Whether you want to see the motion picture industry in action, enjoy a day at Disneyland or work on your tan at the beach, a Los Angeles student vacation package is the perfect way for you to spend your vacation! Just beyond Los Angeles, Las Vegas awaits. 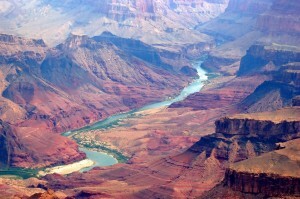 If you like, you can even include a day trip to the majestic Grand Canyon- a sight that will never leave your memory. 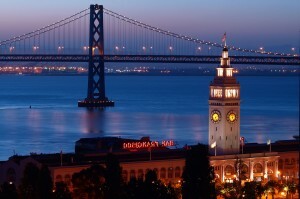 The Los Angeles student vacation packages are geared for your arrival in Los Angeles. 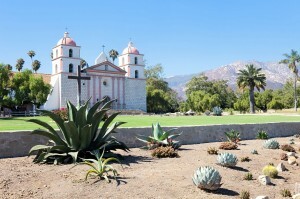 If you would like to see the best of the city and parts beyond, our itineraries are all adjustable and combinable, so we can make the perfect SoCal vacation for you!